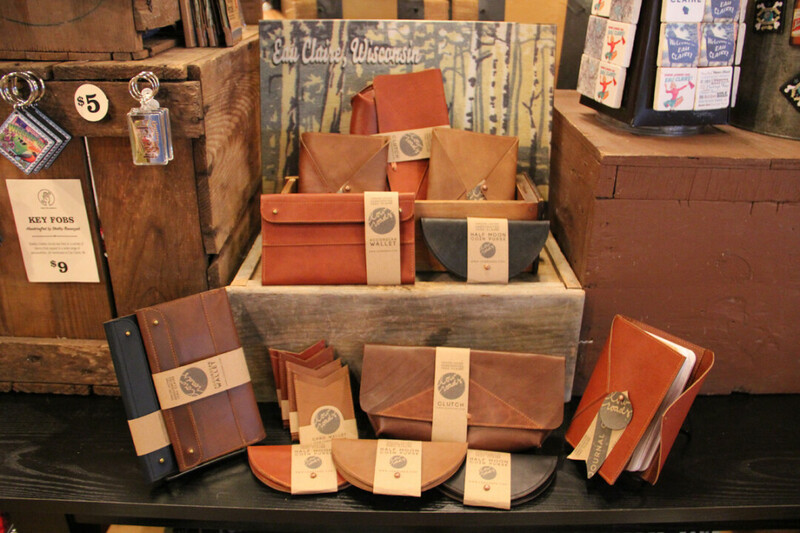 The Local Store has partnered with local company Low Roads to offer a series of hand crafted leather goods, made right here in downtown Eau Claire by Sam Fiore. Sam shares, "I work with leather because each hide is unique, creating one of a kind pieces with personality. I aim to make both modern and classic functional objects that will stand the test of time." See the whole selection here or stop into The Local Store to check them out in person.